As one of the most southern points in Antigua, English Harbour is a natural harbour that was once used as a British Naval base. This wonderful location boasts stunning scenery and fantastic weather, which makes it an ideal spot to call home. There's an assortment of activities and amenities for the whole family to enjoy, making this part of the island a neighbourhood for everyone. Residents throughout the region will tell you how much they love living in English Harbour, so make sure you don’t miss out by taking a look at the wide range of properties available for sale in the area. 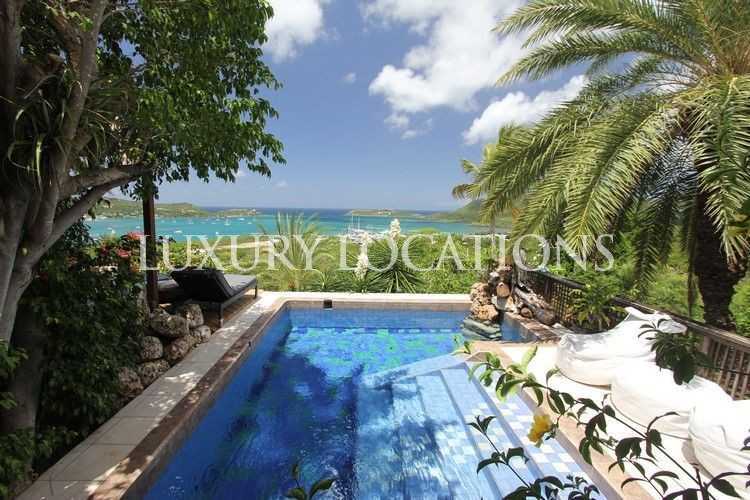 Discover why English Harbour is one of the best places to live today. 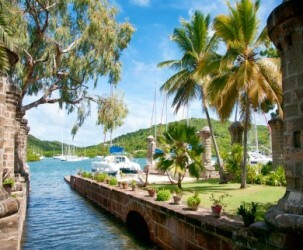 To get the latest property market information from English Harbour, Antigua today! Nelson’s Dockyard is a British-built port that has been in operation since 1745. Abandoned by the British Navy in 1889, it was left deserted for around 60 years and fell victim to several hurricanes and earthquakes during that time. Over time it has undergone an array of restorations to help turn it into what it is today, a cultural heritage site and marina that plays home to restaurants, hotels and businesses. Once described as “vile hole” by Lord Nelson himself, it’s safe to say that terminology like that can no longer be used. Instead, it’s now known as a picturesque oasis that provides you with a great opportunity to learn some history. 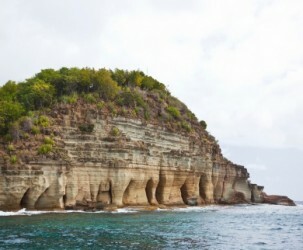 The entrance to English Harbour is guarded by the Pillars of Hercules, a beautiful limestone rock formation. As the name suggests, this spectacular phenomenon looks like a line of neatly sculpted pillars are supporting the entire formation. Take a boat out to experience some of the best views possible or get up close and personal by doing some snorkelling. It’s said that coral reefs cover large boulders of limestone under the water and reach depths of 40ft. Marine wildlife such as stingrays, trumpet fish and blue tangs have been spotted swimming nearby, so keep your eye out to see what fish you’re able to spot. Galleon Beach provides you with stunning views that will take your breath away from the moment you step foot onto the golden sand. It’s idyllic and features an array of scenic walking trails and plenty of marine animal life, which is what makes it a beloved destination for everyone. 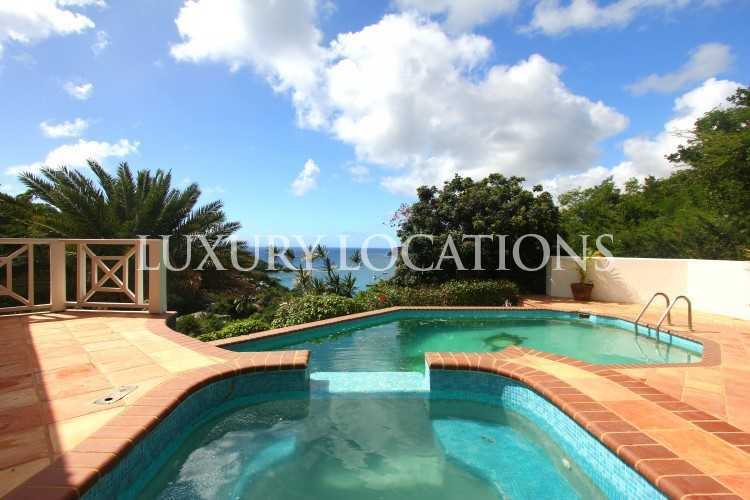 What’s more, it’s located in a fairly secluded spot, meaning you get to relax and enjoy some peace and tranquillity while dipping your toes into the warmth of the Caribbean waters. From Galleon Beach, you can reach the popular attraction that is Pigeon Point Beach in around a 10-minute drive. It adorns Antigua’s coastline with fine golden sand, coconut palm trees and clear, inviting waters. Overlooking Falmouth Harbour, Pigeon Point Beach is a place you can relax as well as explore. Travel a little further south and you’ll find Windward Bay Beach. This beach is more private that Pigeon Point, making it ideal for couples or friends who want to enjoy a quiet afternoon relaxing in the sun. With views overlooking the dockyard on the east, Shirley Heights is a restored military lookout and gun battery. 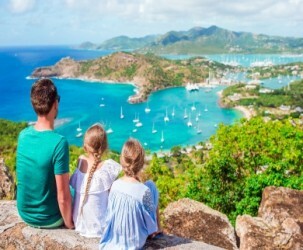 It’s named after St Thomas Shirley, a British colonial governor and military officer who became the first Governor of the Leeward Islands in 1781. You can walk here from Galleon Beach by taking either the Lookout Trail or the Jones Valley Trail. Once you get to the top, you’ll bear witness to some of the most impressive views seen throughout the entire Caribbean. This beauty spot is the perfect place for you to watch the sunset. Because of the prime location, Shirley Heights often hosts a sunset party, which is a fun-filled event with a BBQ and live music. It’s one of the best places to party on the entire island due to the fact you’ll be surrounded by stunning nature. Enjoy delicious and traditional Caribbean cuisine in one of the many first-rate English Harbour restaurants. Whether you’re looking for a light lunch or more of an evening feast, there’s plenty of options for you to tuck into. Though not particularly known for fine-dining, there are a number of high-quality restaurants that offer meals in some of the best settings on the island. Have a bite to eat while looking out onto a beach or with a hilltop view before heading to one of the many bars where you can experience some nightlife. As a historic district boasting with grace and evocativeness, English Harbour has plenty of beaches for you to enjoy some all-important wind-down time. 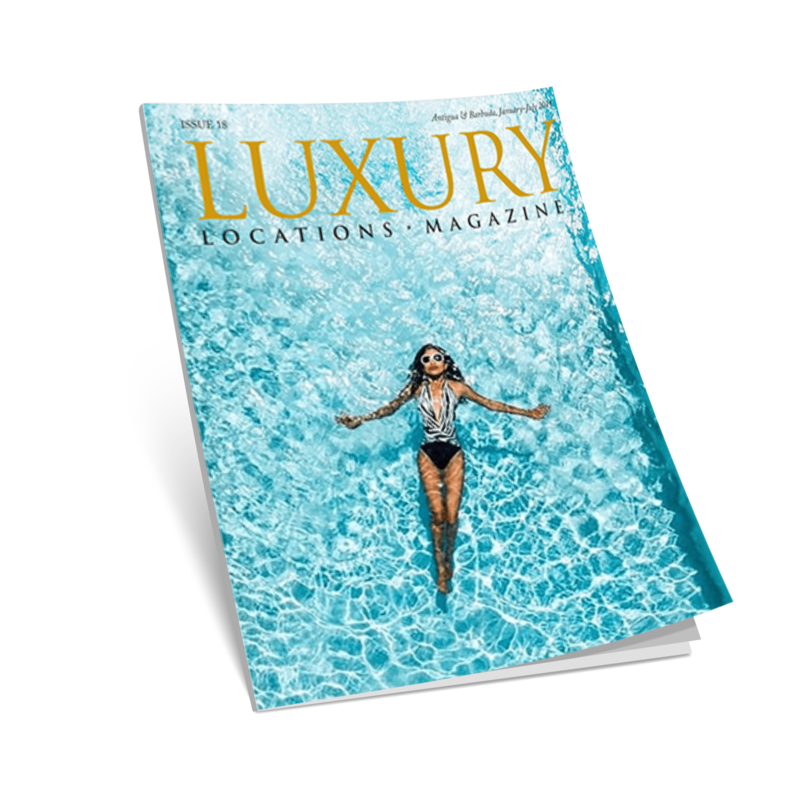 No matter which of the popular beaches you go to - Galleon, Pigeon Point or Windward Way - you’re sure to find the perfect spot for soaking up Antigua’s warm temperatures. You’ll be able to enjoy crystal clear waters while listening to calming waves and watching a beautiful sunset or sunrise. With the waters being so clear, you’re able to see marine wildlife swim around underneath you. Why not bring a snorkel and experience the fish close up? All beaches have plenty of amenities nearby and are family friendly. With warm weather on offer all year round, there’s no wonder so many people are attracted to English Harbour. However, some may see the average amount of rainfall per year as a slight issue. The rainy season lasts during the months of July, August, Septemeber, October and November. That being said, on average, August is still the warmest month with January being the coolest. September is usually the wettest month out of the entire year while February is the driest. Despite the rain, the average minimum temperature is 22°C while the average maximum temperature reaches 30°C. Whether you’re after a simple souvenir or items of clothing, there’s an array of shopping facilities located throughout English Harbour. Most are found close to Nelson’s Dockyard, but you won’t be short of options. There’s also an array of supermarkets where you can get all of your day-to-day essentials. Art shops are also popular within the area, with many of them offering beautiful collections that will make pretty pieces in your home.